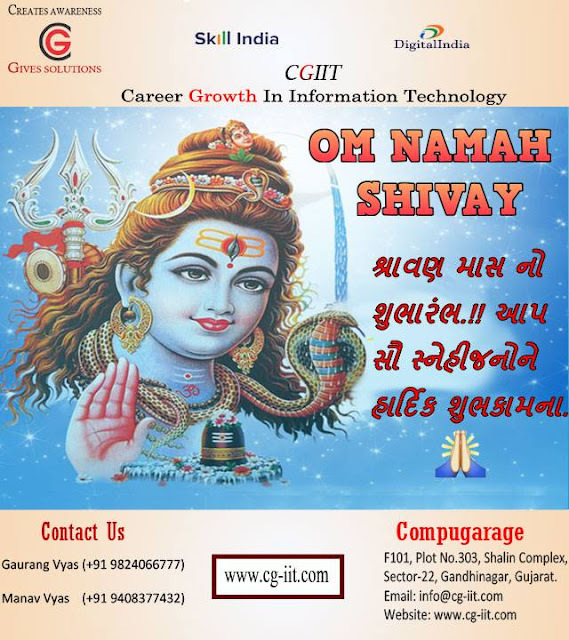 Home bulk sms bulk whatsapp digital marketing ppc seo smo social media campaign video broadcast voice broadcast website development Happy Shravan Mas !! Shravan Mas !! The most auspicious month to invoke all deities for fulfillment of all desire.